The Fischgasthof is run by the Walter Family, today Schönfelder. The Schönfelder family is considered a specialist in the gastronomic and touristic world, one of the oldest in Krumpendorf. 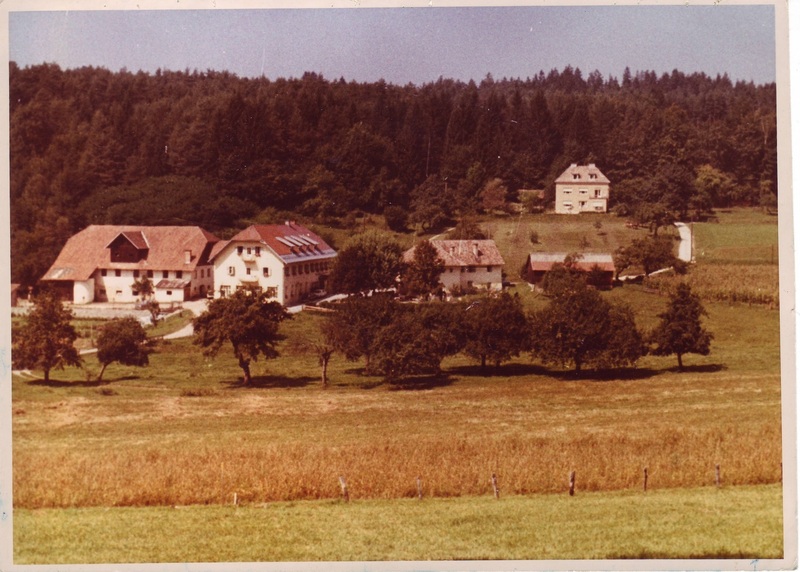 The Jerolitsch Gasthof welcomes since 1906 the so-called “sommerfrischler”, so were the summer tourists called once. It wasn’t unsual to pick the Guests arriving with the train to the Krumpendorf station with a horse-pulled cart. Here finally the Guests could enjoy the so longed for country freshness! 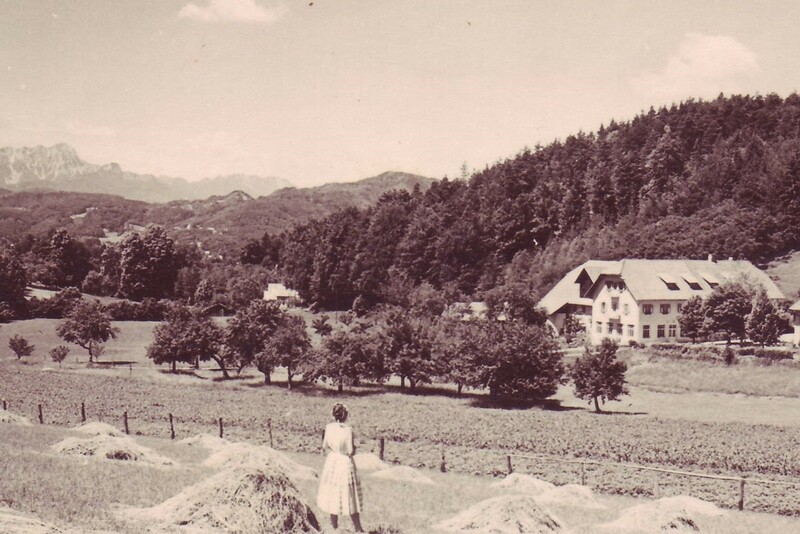 Tourists came here not only in the summertime: many people escaped the habitual Klagenfurt city life and made a refreshing stop at Jerolitsch on the way back home from the Kreutzlberg or from skiing or sledding. 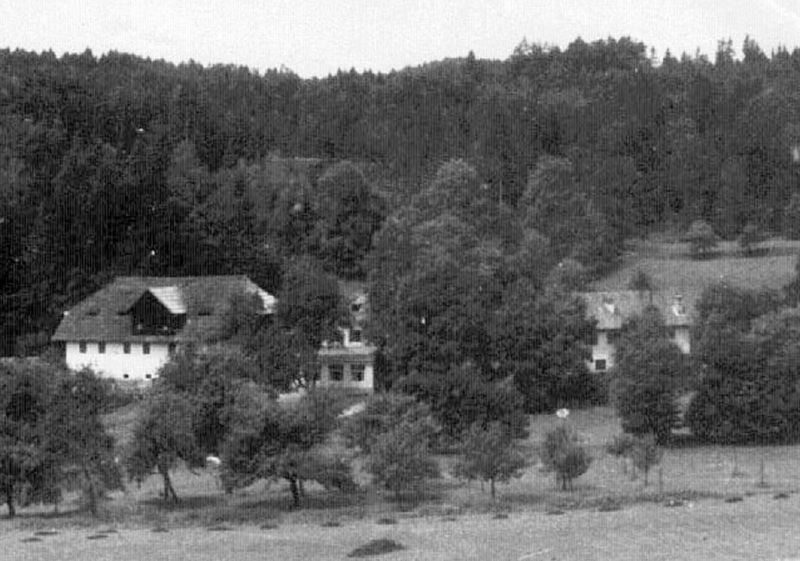 After the Second Wolrd War the haus was occupied by the British and later used as prison for the Nazis. Little by little the tourists started coming back and for the first time Jerolitsch obtained running water, at first just cold, eventually also warm. Year after year the house has been continually renewed and improved. 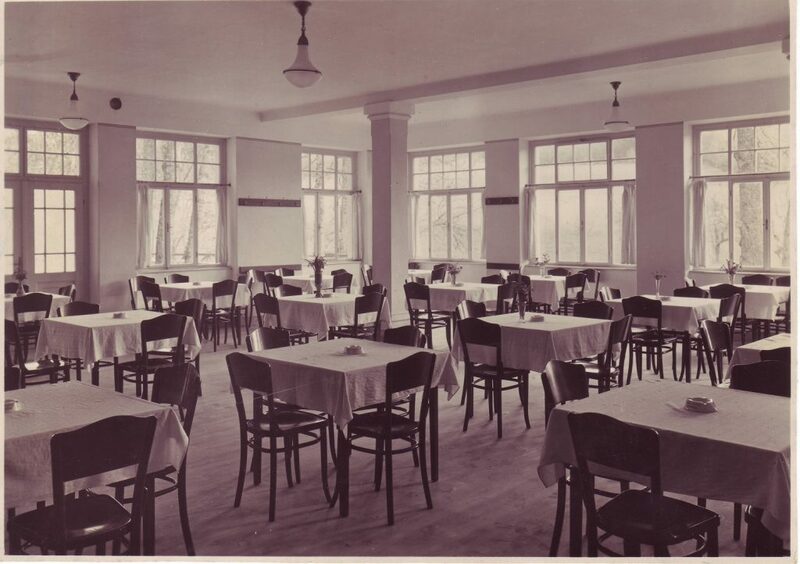 A new 110 m2 dining hall was built in 1930 and shortly after the rooms on top of the hall were added. One of the adjoining buildings was once a “steinbierbrauerei” (Translator’s note: it is a type of beer that was predominant in Carinthia until the beginning of the 20th century). It was rebuilt in 1950 and renewed in 1970. 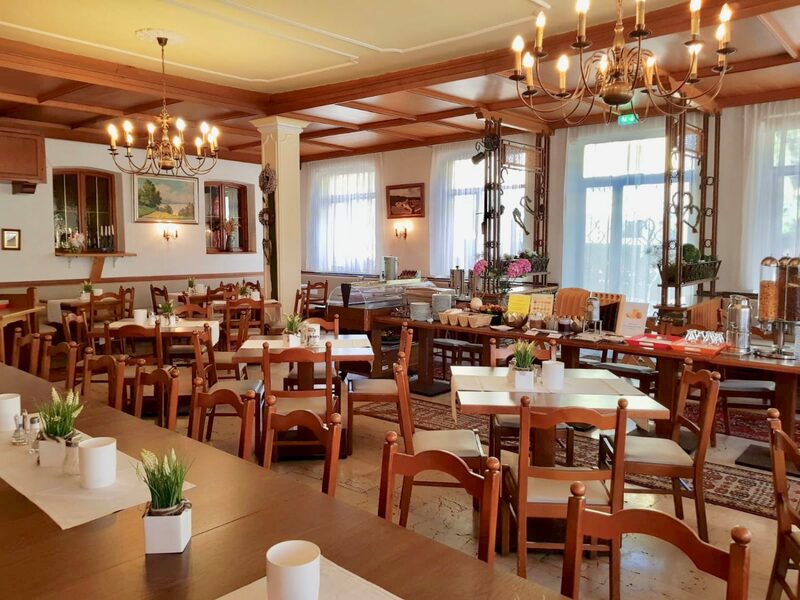 Back then the touristic season went from april to october and Gasthof Jerolitsch was, like it is today, well renowned for its exquisite and traditional cuisine, together with all the self produced ingredients. 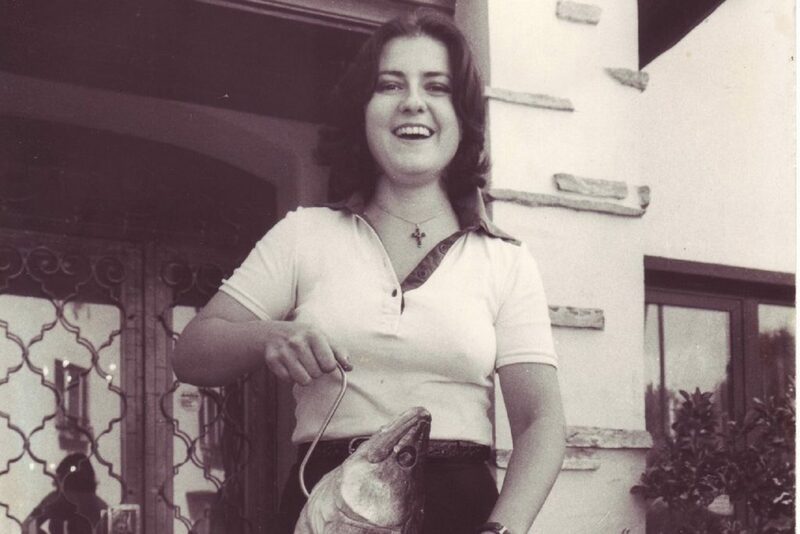 The family business has therfore a long tradition, but it has been continually renewed. The first swimming pool in Krumpendorf was built here in 1968. 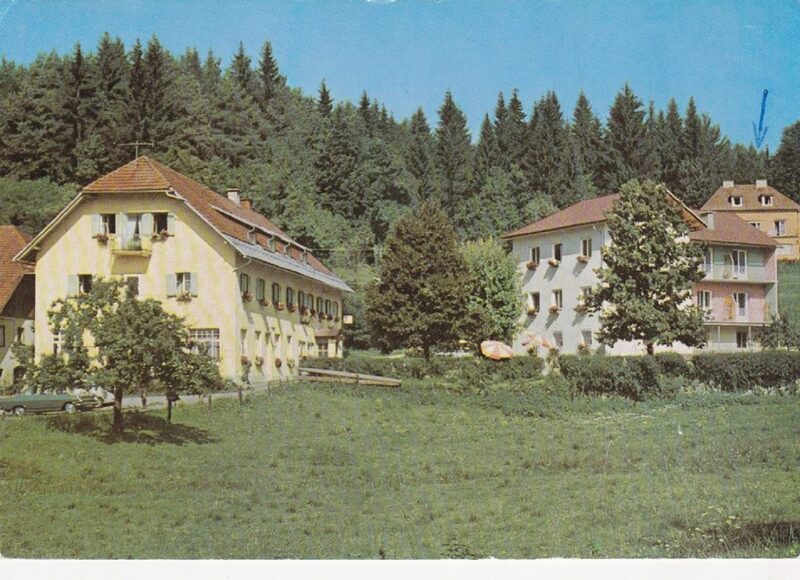 This peaceful idyll was endangered in 1969 with the construction of the highway between Villach and Klagenfurt. 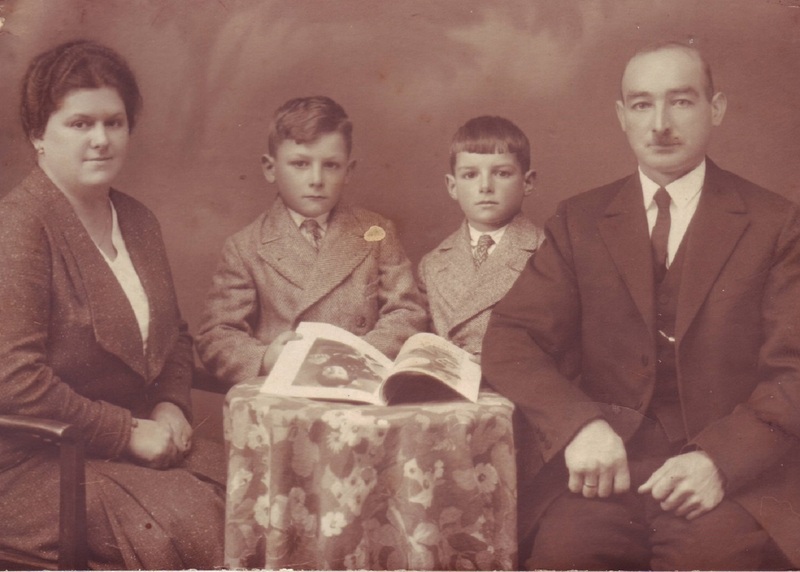 The Schönfelder family has been running the Gasthof since 1991. Back then, they started to renovate the hotel, in order to keep up with the changing times and to be able to keep it open all year long. Since then our Guests can have all sorts of parties here, like weddings, birthdays, or seminars and business meetings. We organise it all! The highway hasn’t brought only nuisances to Jerolitsch after all. It brings new Guests and they always come back happily, because here they can enjoy the traditional carinthian hospitality. 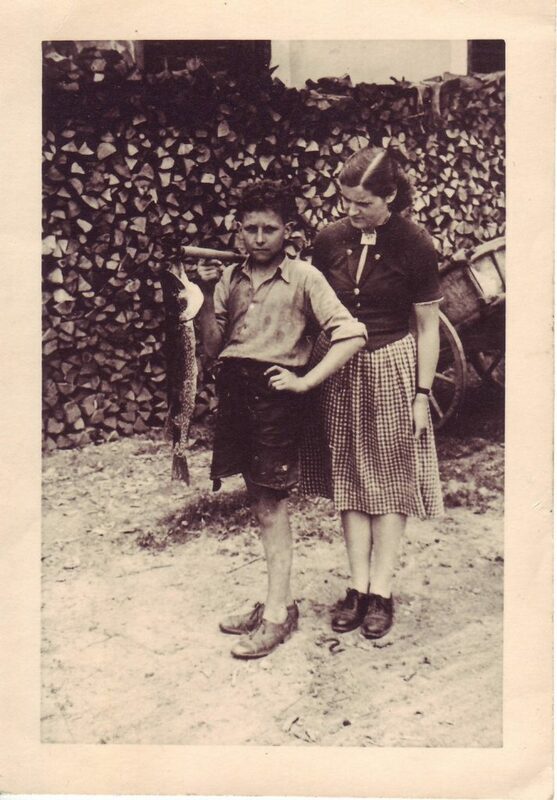 What everybody remembers with warmth is our good fish, directly from our fish water in the lake Wörthersee.